Firehouse Proposed Location on Pacific Ave.
Last summer, an East Bay-based nonprofit called Firehouse Art Co. was poised to open a gallery/workspace at 1543 Pacific Avenue, the former site of The Velvet Underground Clothing Co. Along with being an art gallery, Firehouse Art Collective Ocean Pacific House was to be a studio space offering 24-hour access to artists working in various media. 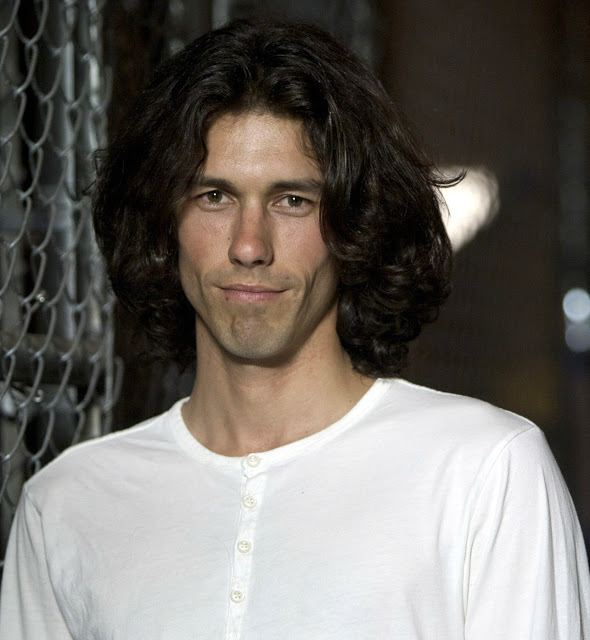 But almost literally at the last minute, Firehouse director Tom Franco (brother of the famed actor James Franco) was told that the permits to open the Santa Cruz studio had been denied. Miscommunication, indeed: According to City of Santa Cruz Principal Planner Eric Marlatt, no permits were ever denied, because this project never made it past the inquiry stage. 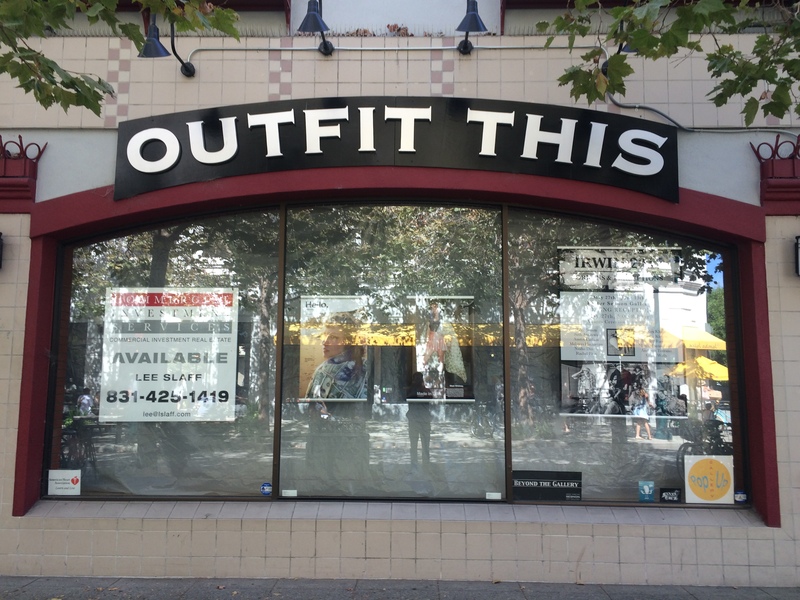 As he explains, the building at 1543 Pacific is a part of the Pacific Avenue Retail area of downtown Santa Cruz. Zoning regulations “seek to encourage high volume pedestrian-oriented uses that reinforce this area as an active public space,” he says, adding that the bulk of the ground level uses allowed in this area extending 75 feet from Pacific Avenue are retail and food service. “Art galleries or museums that are orientated and open to the public” are also allowed. “As I recall, the business model [that Firehouse proposed] had individual studio spaces that were more private in nature,” he states. Although there was a strong retail component to the proposed studio, the Planning and Community Development Department wanted a more open-floor retail model than the one Firehouse had presented. “We were offering full retail presence, but on paper, it looks a certain way when you have studio/retail,” Franco says. Regardless of outcome, this experience has been a learning experience for Firehouse, which currently provides spaces where artists in areas like Berkeley and Oakland create, display and sell their work. “It’s a good test model for us to say, ‘Well, what do we need [in order to expand beyond the East Bay]? What are the challenges that are going to come up to be able to expand in this way and broaden the team significantly?’” Franco offers. That being said, Franco, a former UCSC student, feels that Santa Cruz would make an ideal environment for a Firehouse studio. He reasons that in light of the City’s recent efforts to reduce the amount of vending on the part of Pacific Avenue street artists, a downtown Firehouse space would be a win-win: Local artists could continue to sell their works on Pacific without taking up street space.